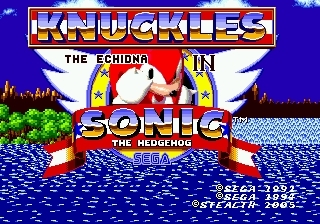 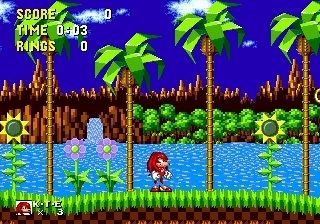 Stealth has created a hack that imports Knuckles into Sonic the Hedgehog 1. 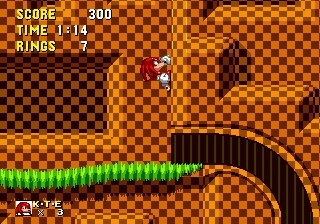 This is a very advanced hack and includes all of Knuckles moves: Spin Dash, Gliding, Wall climbing, and even a bonus feature which can be accessed by inputting the following codes on the title screen. 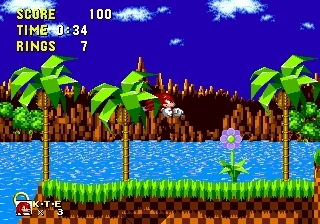 The patch is in xdelta format due to the IPS patch being nearly as large as the patched ROM itself. 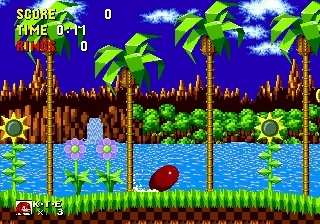 Tested on a ROM in BIN format.